I get teased a lot about the amount of research that I do about plants. But it pays off. Case in point: primroses. When I bought my last house, I was excited about the little path that ran from the driveway to the backyard. It was nice and shady. I envisioned the proverbial “primrose path”. 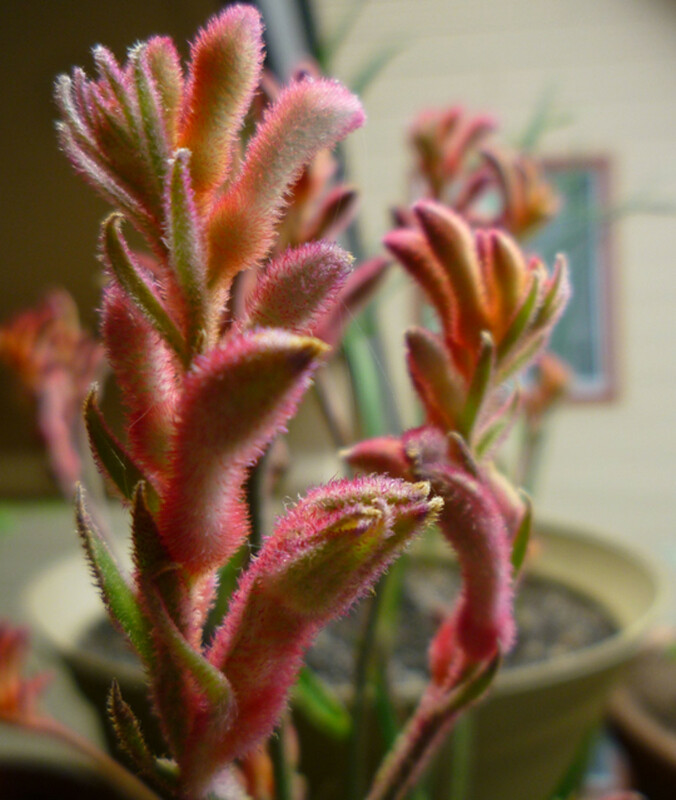 I bought a half a dozen plants and eagerly waited for spring. Sure enough, the flowers were beautiful. But not so much when they finished blooming. The plants themselves were rather ugly and grew ragged in the summer heat. If I had done my homework first, I would have known that primroses are cool season plants. You need to grow other shade perennials to hide the plants during the summer. 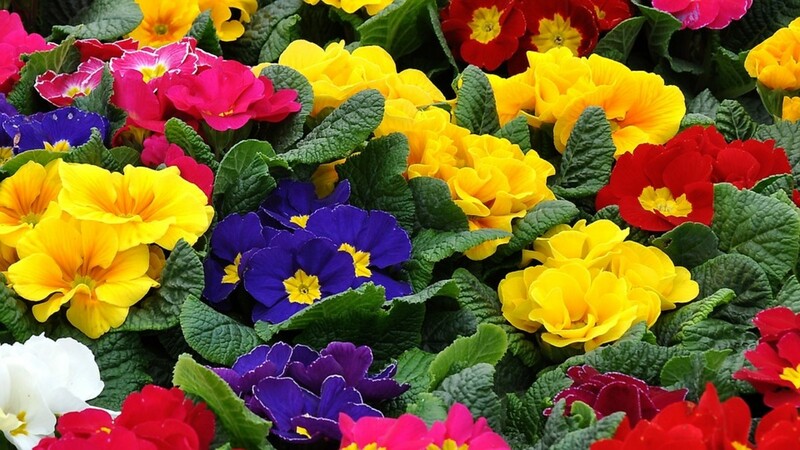 Primroses are perennial flowering plants that are native to Europe, Northwest Africa and parts of Asia. 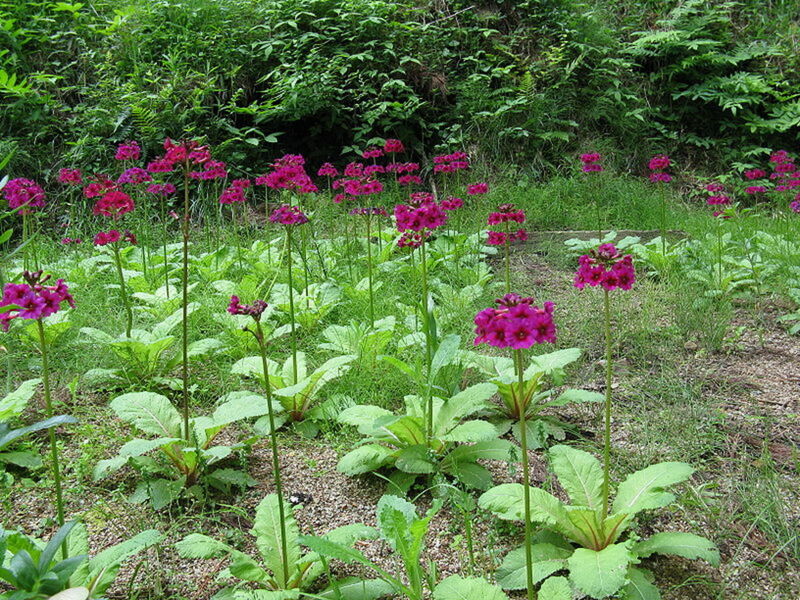 They are a member of the Primula family which has about 400 species. The English primrose, also called the Common primrose, is the species grown in our gardens. They are hardy in zones 4 through 8. Their natural habitat is deciduous woodlands. The plants sprout in the early spring while the trees are still bare of leaves. By the time they have finished flowering, leaves have begun to grow on the surrounding trees providing shade throughout the heat of summer. 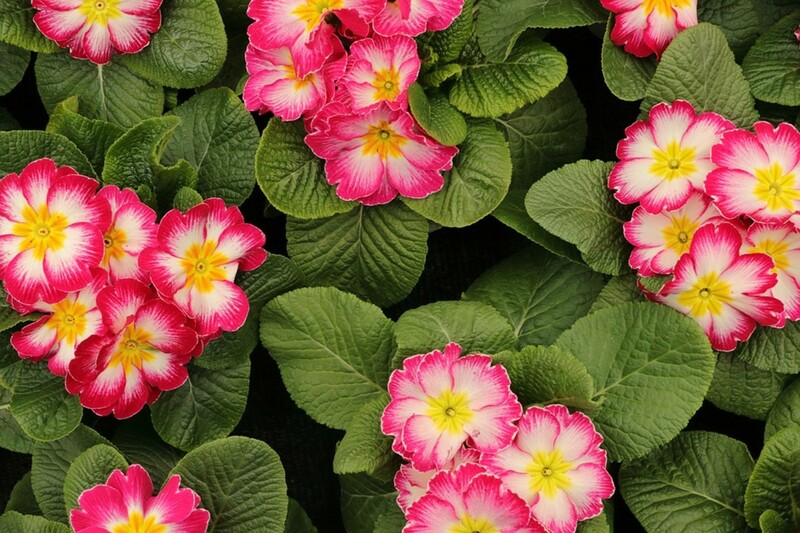 Primroses grow from a rosette of leaves that grows to about 4 to 12 inched in height, depending on the variety. The leaves appear in early spring. The flowers grow from a single stalk that can be as high as 15 inches. 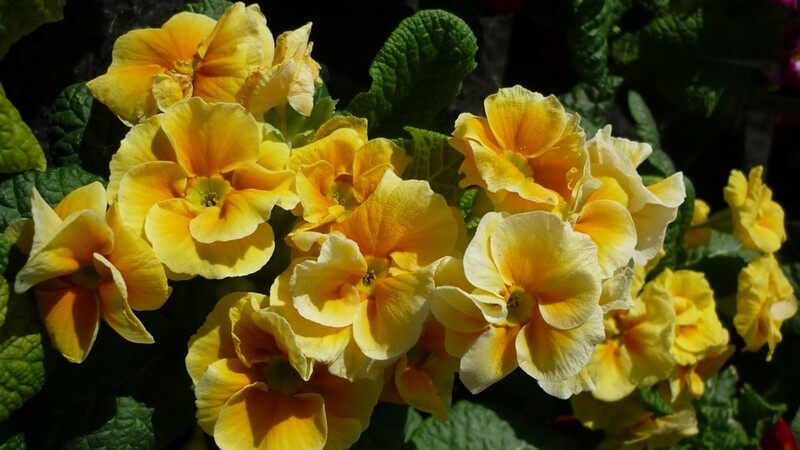 The original primrose flowers were yellow, but thanks to the efforts of plant hybridizers, they are now available in almost every color, including bicolors. 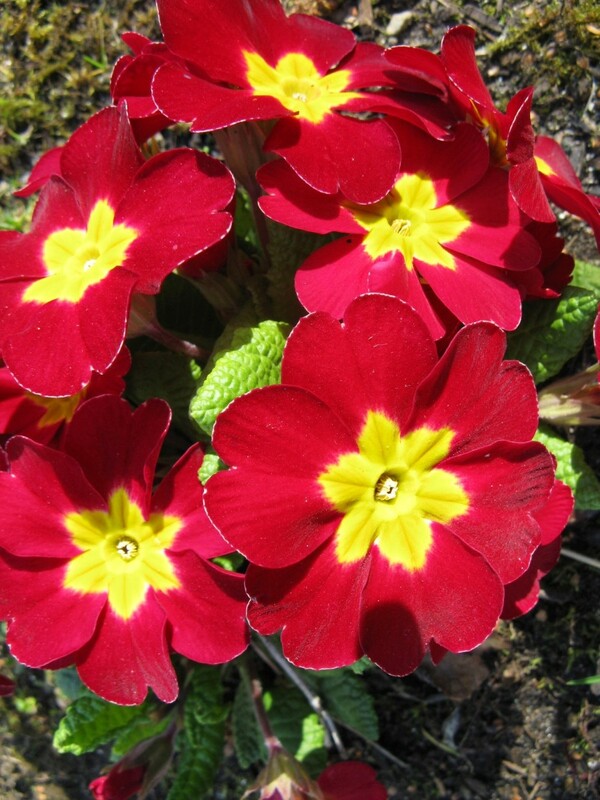 There are also double primroses which look like little roses. All have a yellow center. Bloom time is March and April. Japanese primroses are primroses whose flowers grow in a candelabra shape. The flowers come in shades of pink. They bloom later than the English primroses, in May instead of March or April. Japanese primroses must be grown in very wet conditions, either along the sides of streams or in shallow streams. They do not mind brief periods of being completely immersed in water. Like their English cousins, they are shade plants. Drumstick primroses grow in the same conditions as English primroses, but their flowers grow in spherical shape similar to allium flowers. They are not related to alliums, though. 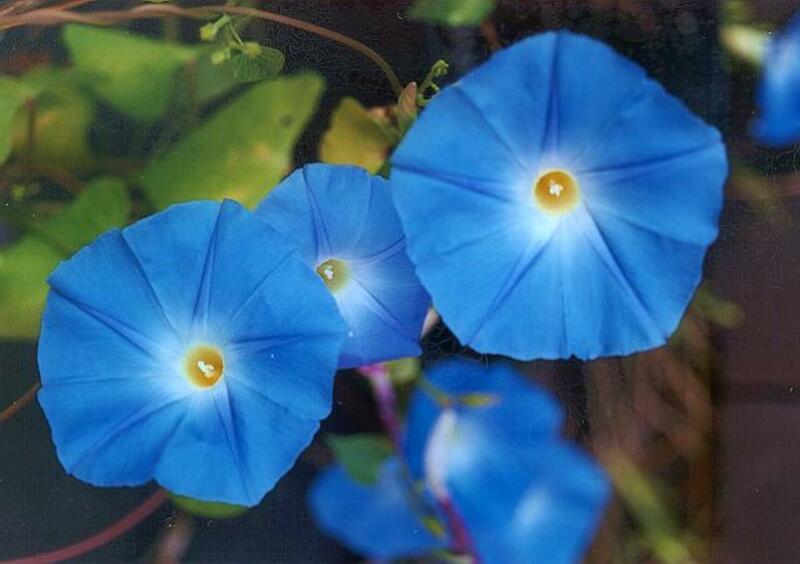 The flowers can be blues, purple or white. Bloom time is the same, March and April. They need the same shady environment. Primroses are easy to grow as long as you mimic their native woodland environment. 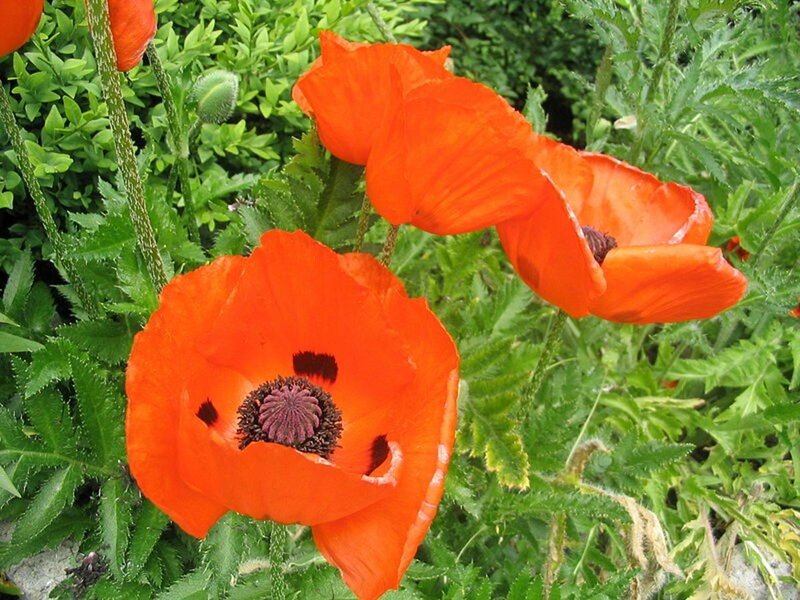 Most gardeners purchase plants rather than grow these beauties from seed. They are best planted in the fall so that they have a chance to settle into their new homes and grow new roots before winter. You can also purchase plants in the spring. Most nurseries sell already blooming plants. 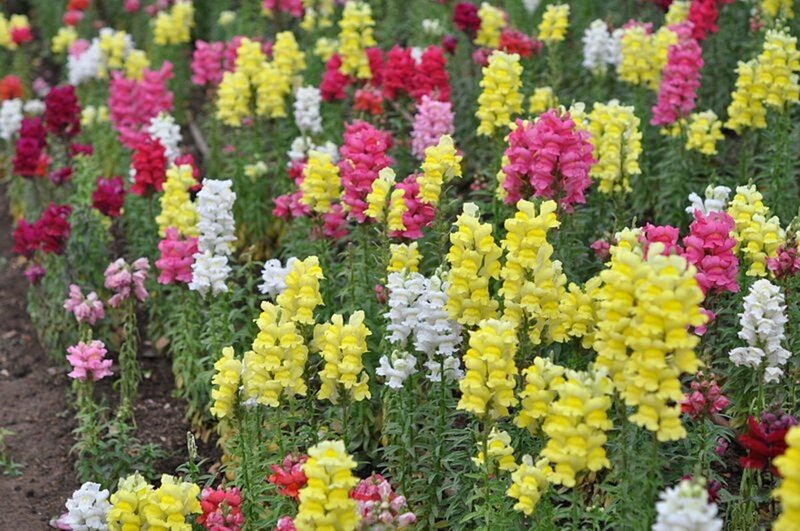 Some gardeners prefer this because they can be sure of the colors of the flowers. Just don’t be surprised if the flowers die after you plan them in your garden. Plants will very often shed their flowers so that they can devote energy to growing new roots in their new homes. Choose a semi-shady spot with rich humus soil. This will mimic their forest home. Plant your primroses 6 to 12 inches apart. Once the plants have finished blooming, prune away the dead flowers unless you want seeds. 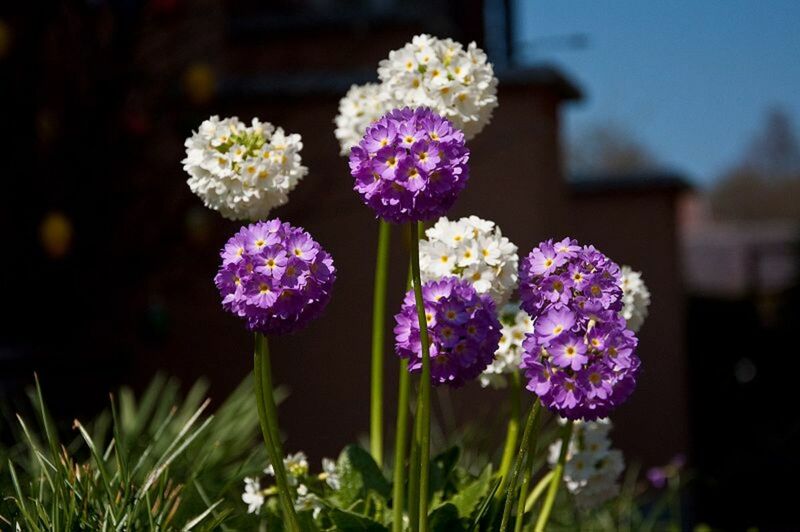 Since these plants do not hold up well during the heat of summer and start to look a bit ragged, be sure to surround them with other shade loving perennials that will grow and bloom during the summer and hide the unsightly primrose foliage. 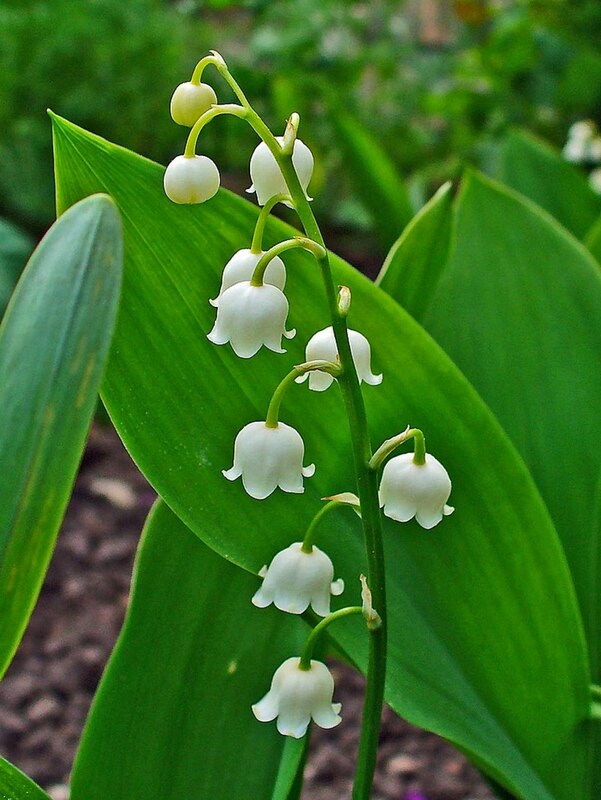 Use a general purpose garden fertilizer for flowering plants and fertilize the plants in the spring before they bloom. There is no need to fertilize again during the summer. These plants do not require pruning. Primroses can be propagated from divisions. Most gardeners divide them in the late spring after they have finished blooming. 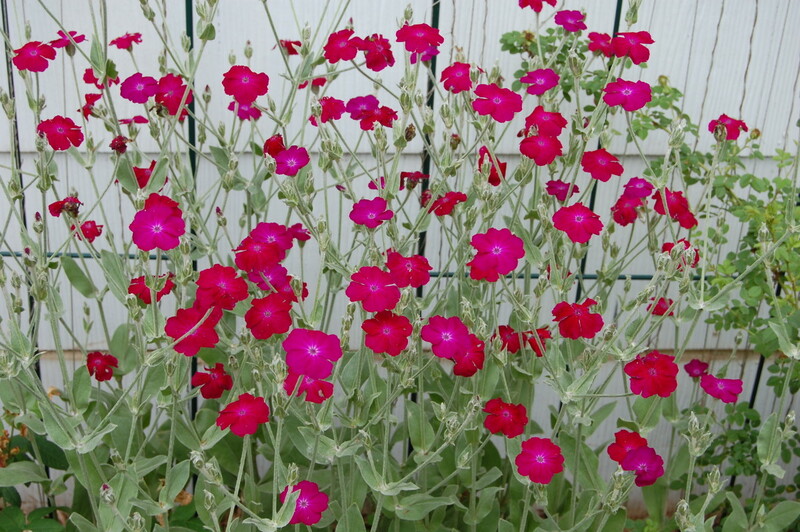 You can also divide them in early fall, September through October. 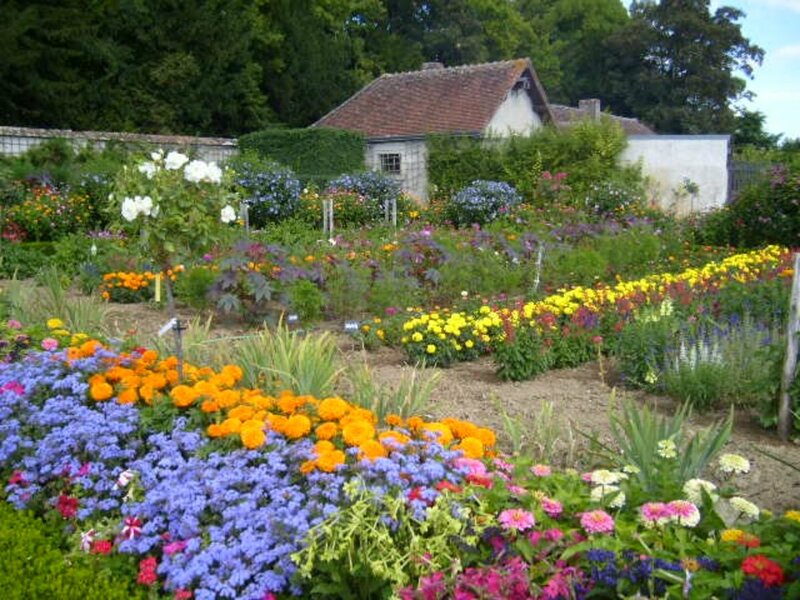 Dividing them in the late spring has the advantage that the plants will have longer to grow before winter. Just keep in mind that they are stressed by the heat of summer, so keep your divisions well-watered. Dividing your plants in the fall avoids the problem of hot weather. The divisions will thrive in the cool fall weather. To divide your plants, carefully dig them up and gently knock the soil off of the roots. The crown will have multiple stems and root systems surrounding a woody center. Tease the roots apart and plant the resulting divisions 6 to 12 inches apart. You can discard the woody center. Give the divisions a good watering and keep them moist as they settle into their new homes. Primroses will readily self-sow in your garden. Just allow the flowers to die and develop seeds. The seeds will be dropped in the soil and germinate in the spring. They need a period of cold to germinate. You can grow primroses from seed as long as you give them that period of cold, also known as cold stratification. Sow your seeds in a container and barely cover them with soil. Place the container in a plastic bag which will keep the soil moist during the period of cold stratification. The plastic covered container should be put into your freezer for two weeks. After two weeks, take the container out of the freezer and put it into your refrigerator for another two weeks. At the end of that two week period, you should see seedlings starting to germinate. Take container out of your refrigerator, remove the plastic bag and place it in a north-facing window or somewhere where it will get filtered sunlight. You can transplant your seedlings into your shady garden after your last frost. Linda, I felt the same way the first time that I saw Japanese primroses growing along a stream. You've given me something to seek out at the nursery--drumstick primroses. I'd never heard of them, but it's love at first sight.